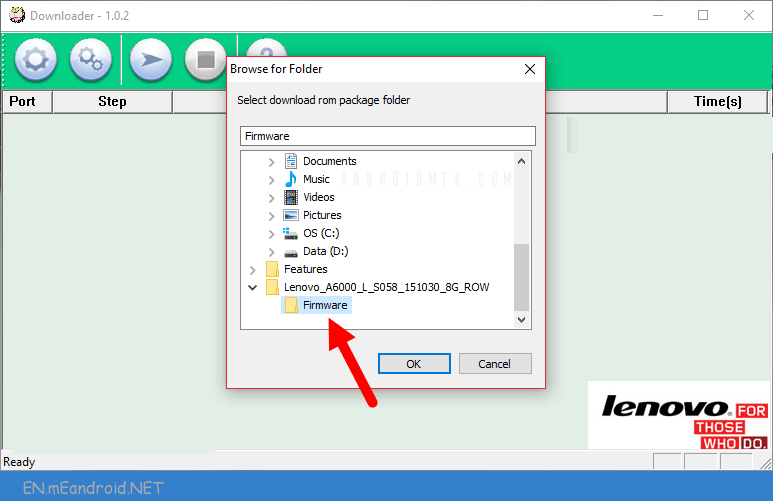 These are the instructions to Flash Stock firmware on Lenovo Vibe B A2016b30. The firmware shared on this page is officially released by the company and helps you to recovery Lenovo Vibe B A2016b30 device if you ever got bootloop, software error, update error, hanging and dead issue. 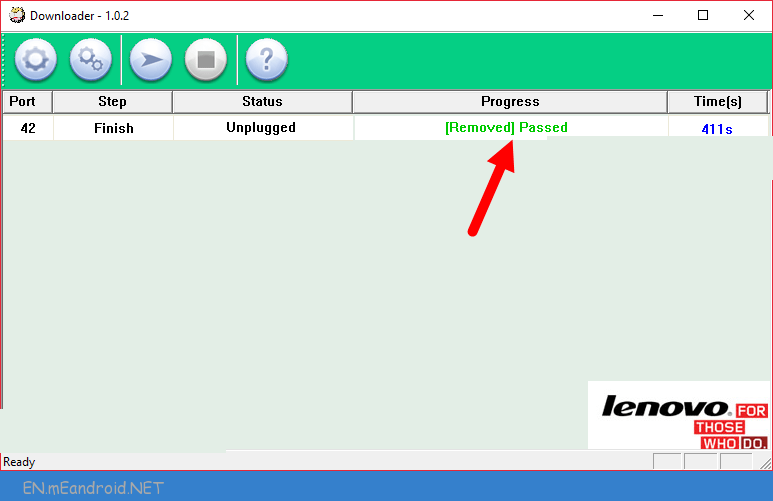 Step 6: Now, Turn Off the Lenovo Vibe B A2016b30 Device with Uncheck Fastboot and Press Volume UP or Volume Down Button and Connect Lenovo Vibe B A2016b30 Device to the Computer using the USB Cable. 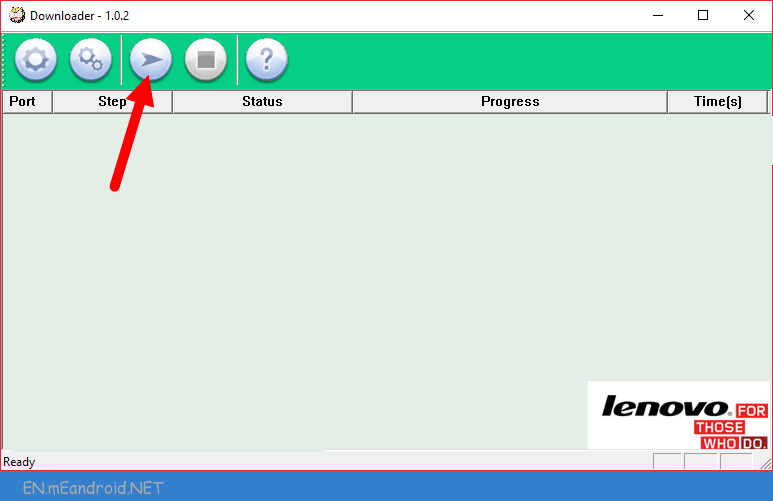 Step 7: Once your Lenovo Vibe B A2016b30 device is detected by the computer, Lenovo Downloader Tool will automatically start the flashing process on your Lenovo Vibe B A2016b30 device. 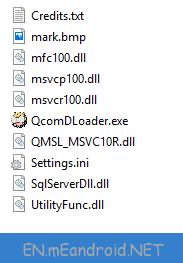 Congratulations, Now you have successfully flashed the stock firmware on your Lenovo Vibe B A2016b30 Device using the Lenovo Downloader Tool.